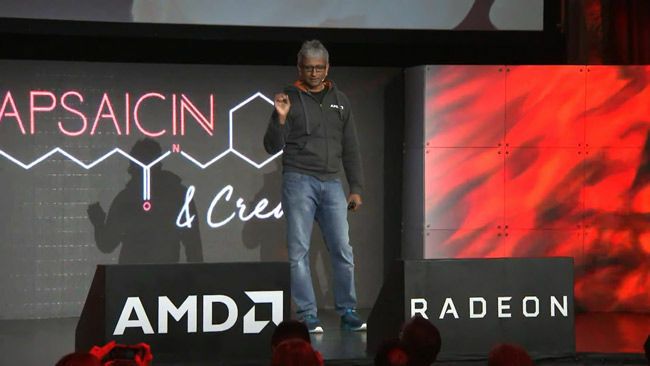 Close on the heels of the AMD Ryzen Tech Day event in San Francisco, AMD’s Radeon Technologies Group (RTG) along with every other software and hardware company into gaming are showcasing their upcoming lineup of technologies. 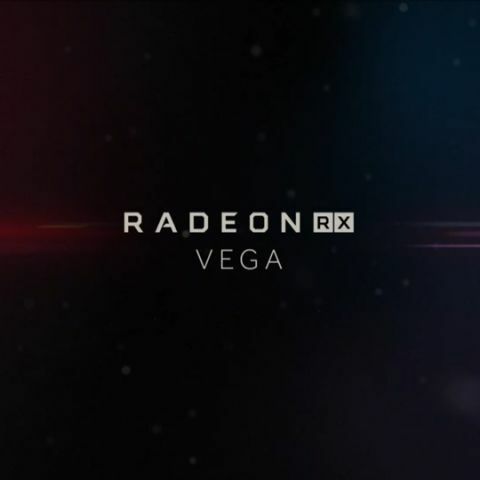 Among them is AMD VEGA, while they didn’t say much about the AMD Vega release date, they did reveal what it’s going to be called – Radeon RX VEGA. And it’s got a fancy looking logo as well shaped in the form of a V. Something, we’d seen earlier at the AMD Ryzen tech day event. While quite a lot has been speculated about AMD Vega’s name on Reddit and practically every hardware forum on the planet, not much is known. We’ve heard quite a lot of names and code names like Vega 11, Vega 10, Vega 20, RX 500, RX 490, … the list is endless. 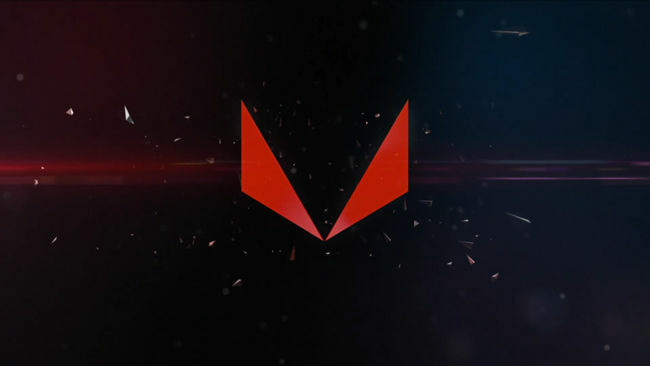 However, we finally know that it’s going to be called the Radeon RX Vega. Again, we don’t know specifications of the RX VEGA, rumours have been circulating that it might house 16 GB of HBM2 memory which has a really high throughput. Enough, that you could pit AMD RX Vega vs the NVIDIA 1080, or perhaps the 1080 Ti. More news should be about regarding the latter tomorrow. At the GDC 2017 event, not much was revealed about the AMD RX VEGA launch date so we’re expecting it towards the latter half of the year.